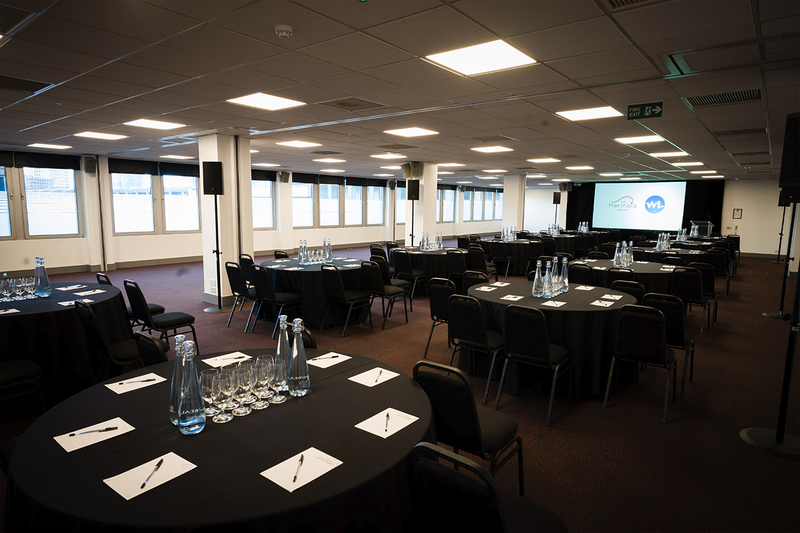 The Newgate is designed to meet the needs of exhibitors, larger conferences and AGMs with an expert events team on hand to make all events run smoothly. 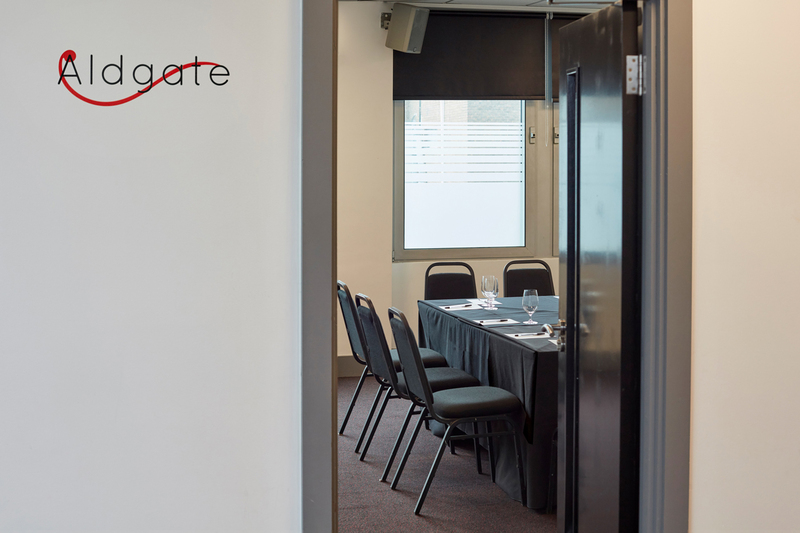 Newgate can be split into four meeting spaces; Aldgate, Bishopsgate, Cripplegate, Dowgate. 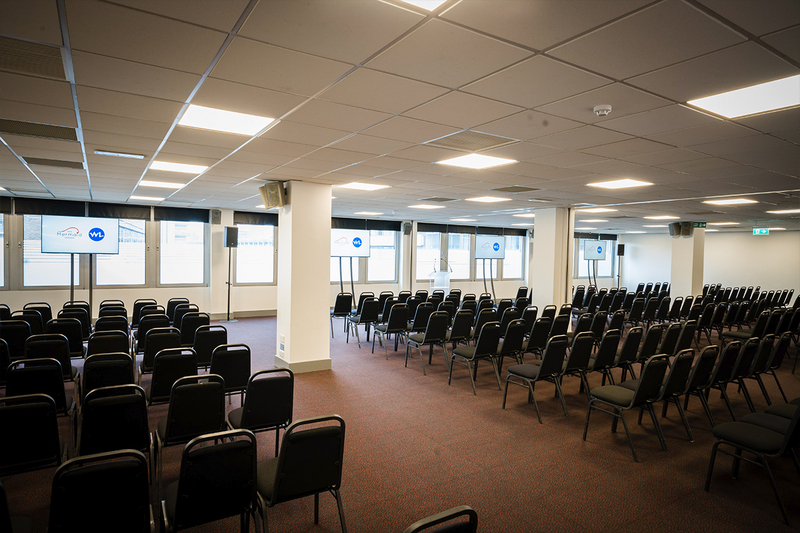 The Auditorium and Newgate go together like a suite & tie. 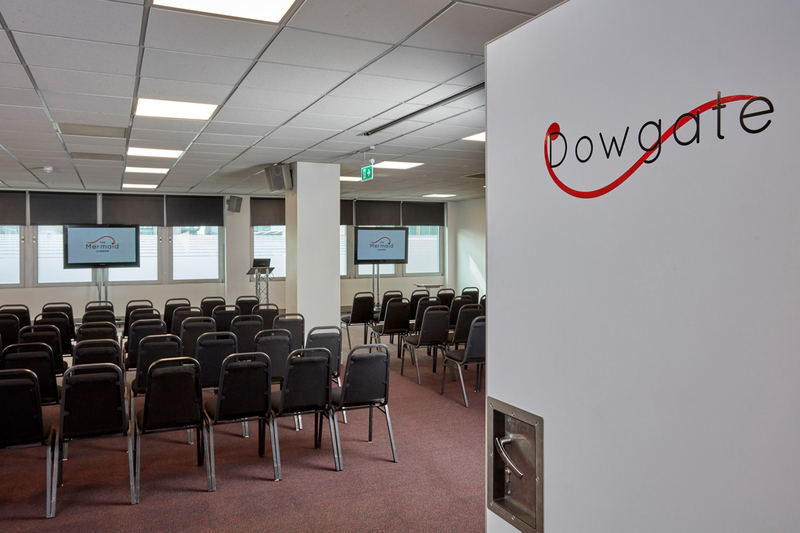 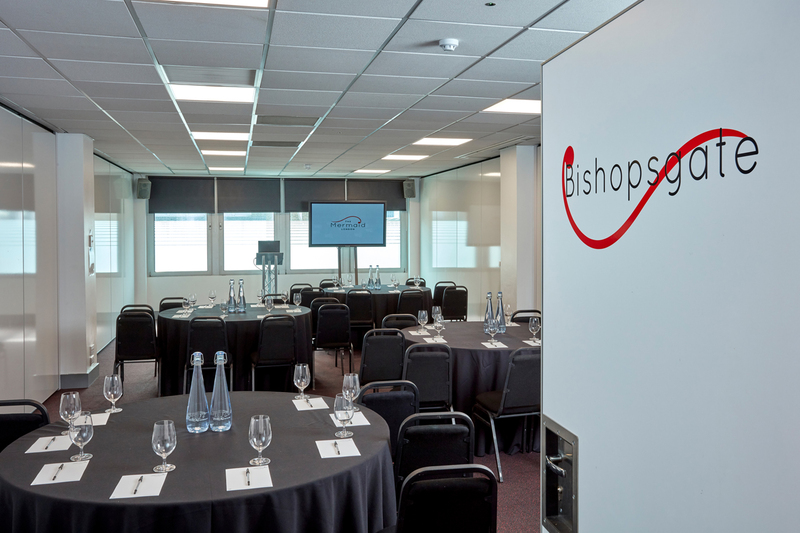 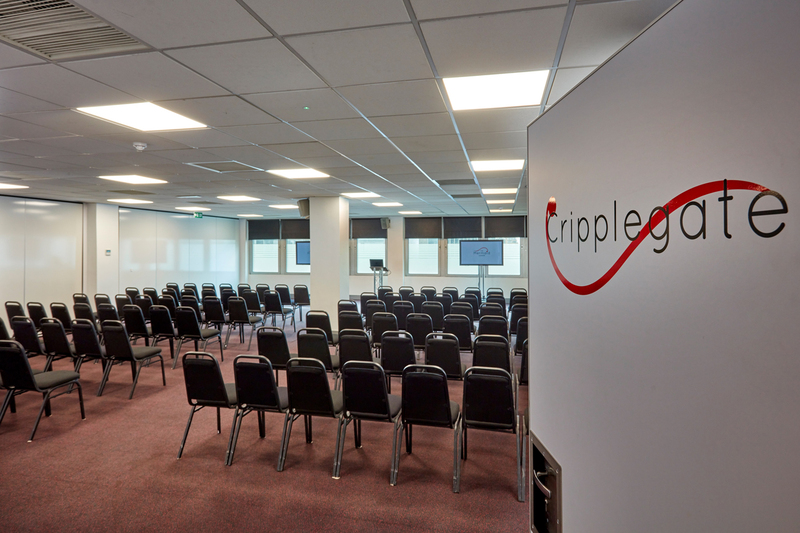 Whilst the Auditorium works beautifully on its own – for conferences, reception events, or artistic exhibitions – its when it is bolted to the Newgate suites that it really shines.